It's probably safe to say that most subscription boxes (not to mention box bloggers and vloggers) pretty much owe their existence to Birchbox. 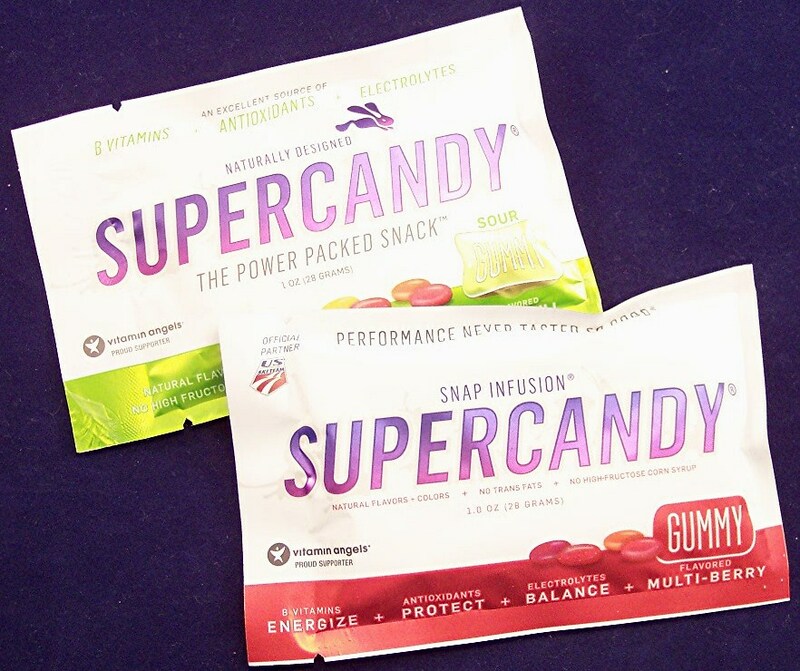 This company was founded by two young women who met while attending Harvard Business School. 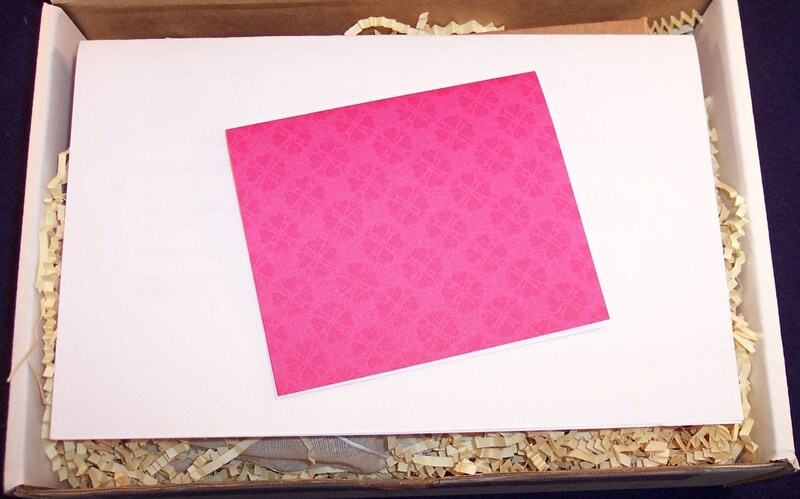 They shipped the first Birchboxes in September, 2010. The explosion of subscription commerce that followed has been nothing short of a business phenomenon. Considering that the industry did not exist five years ago, it is amazing that this increasingly crowded market is now home to more than 750 companies. Of course, the risk for any market creator is maintaining relevance...just ask Myspace, Napster, Prodigy or a whole slew of other Internet pioneers. Birchbox has introduced a number of initiatives over the past year clearly with the goal of maintaining their leadership position. One of those is giving subscribers the option to choose one of the items in their monthly box or to choose a guest edited limited edition box. This ability to "manage the unknowns" is undoubtedly an innovation in the subscription business. For June's box, I decided to choose the limited edition box whose theme is "Adventure is a State of Mind". This box has a cool ombre lavender top and a peach colored bottom. Inside are five samples and one bonus item. First out is a Good Hair Day shampoo sample from Temple Spa which is a botanical-infused formula intended for use by those who wash their hair frequently. It's always nice to get a matching shampoo and conditioner in the same box (and sort of annoying when you only get one or the other). There is a Temple Spa conditioner called In Good Condition which is a hydrating and softening detangler with a light pepperminty smell. Judging from the packaging, names and differing scents, I'm not sure these two are a match. That seems a bit odd. 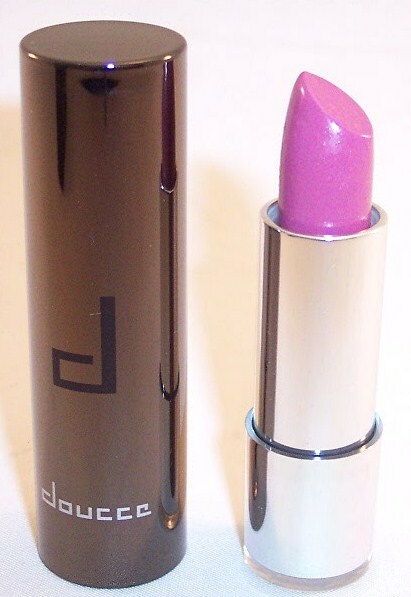 Next is a waterproof eyeliner from Marcelle. 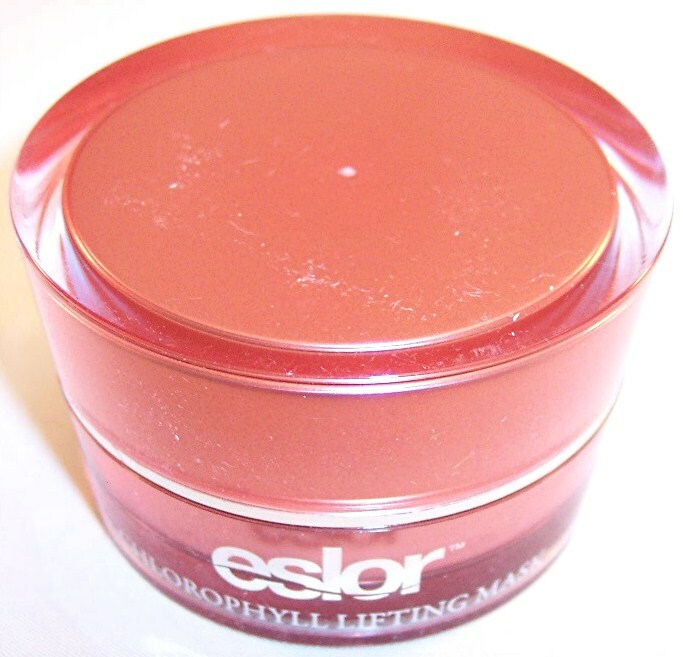 I don't see a shade name on this but it looks like a slightly shimmery coppery brown. It is smooth and creamy and glides on easily. 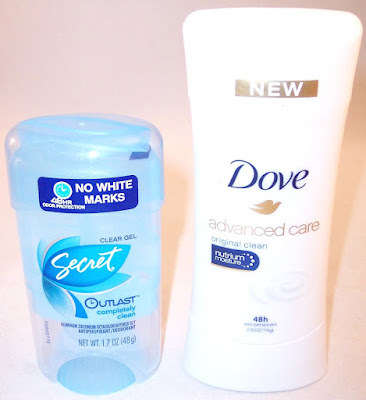 I think we get way too many body creams (in different forms) in beauty sub boxes. 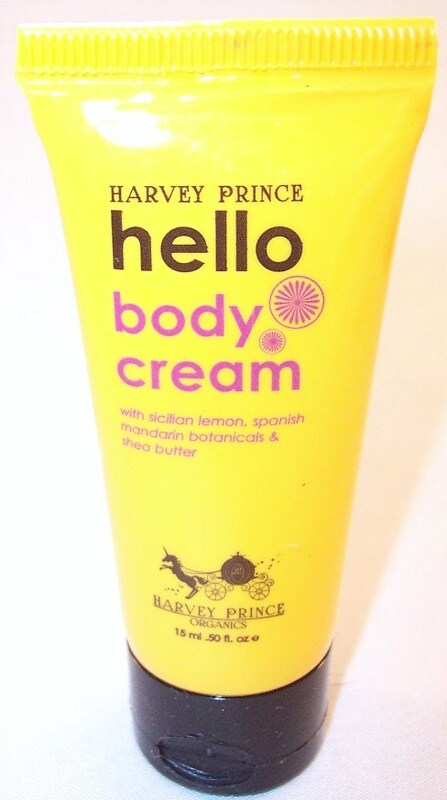 This one, by Harvey Prince, is called Hello Body Cream and it has a pleasant citrus floral scent. 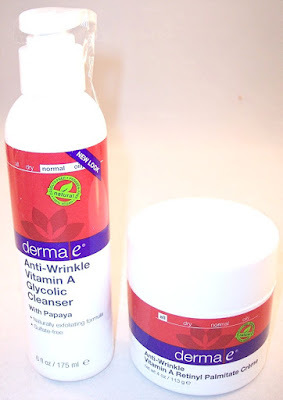 As one who does not leave the house without some type of sun protection on my face, I was really glad to see this facial moisturizer with SPF 30 from Coola in Cucumber scent. 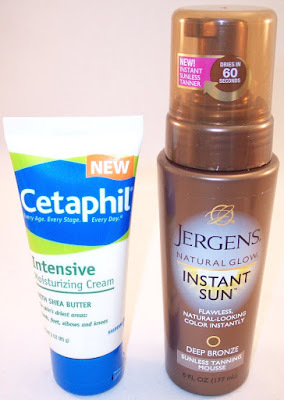 If all goes well, this is one product I might actually buy in the full size since there aren't that many facial sunscreen moisturizers that I like. 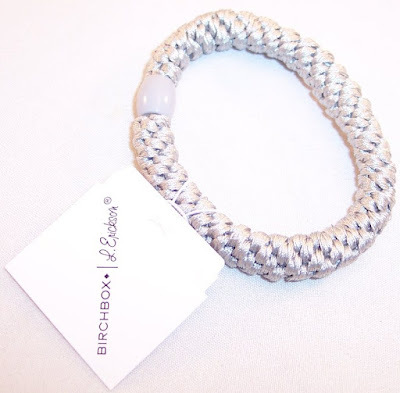 The bonus item in this box is a Grab & Go Ponytail Holder from L. Erickson. This one is a slightly metallic silver gray color. 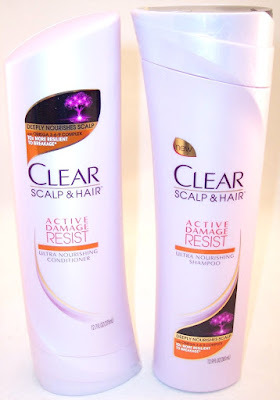 My hair is way too short for this so I'll pass it along to someone with longer strands. I'm not too sure how each of these products relate to the "Adventure" theme but they are all items that could easily be tossed in a cosmetic bag. For me, the winner is the Coola moisturizer but I also like the shampoo and conditioner and will use the eyeliner. If you have not yet tried a beauty sub box, at only $10 a month, Birchbox is a very good place to start. Be aware though that Birchbox has grown way beyond monthly boxes. 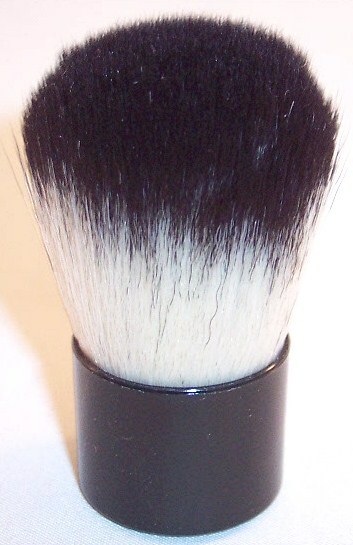 There are hundreds of health, beauty and grooming items for men and women plus lots of other a la carte purchase ideas on their site. One other thing worth mentioning is Birchbox's fantastic points system. There are several ways to earn points, which accumulate rapidly and can be applied directly as dollars off future purchases. Every dollar spent (including those for monthly boxes) earns one point. Every 100 points can be redeemed for $10 off anything on their site. 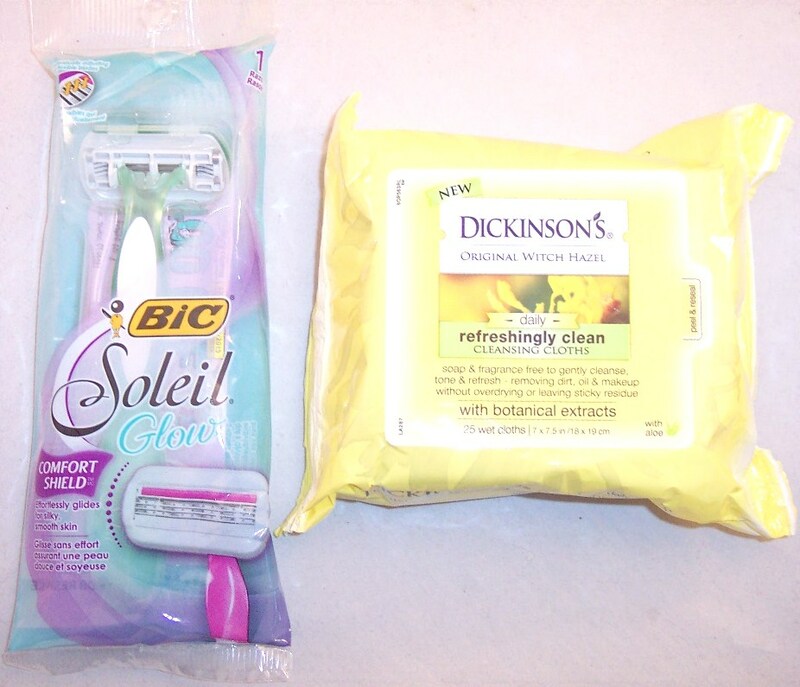 You also get points for reviewing the five products in your box each month. Each review is worth 10 points. If you consistently review the products in your box, you're effectively getting $5.00 off per box, making them just $5.00, an unbeatable deal. So, check out Birchbox. But don't blame me if you end up in a 12 step subscription box addiction program! 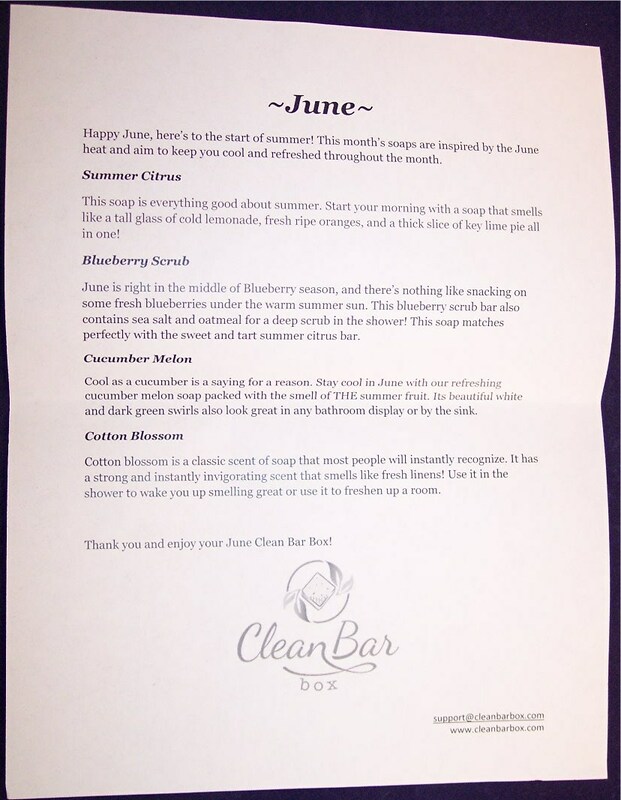 Clean Bar Box Review, June 2015 + $5 and 10% Discount Codes! The most delightful scent wafted out of my post office box the other day. The locker contained several items but when I saw my first Clean Bar Box, I knew which one was responsible! Clean Bar Box sends amazing smelling soaps that are 100% vegan and free of all the "undesirables" (petroleum products, preservatives, parabens, etc.) They choose scents that reflect the month or season. 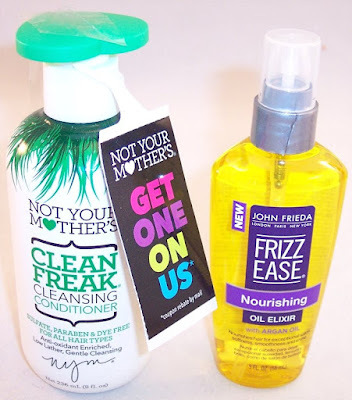 For June, they sent clean, happy and refreshing scents, all of which mingled together to create the incredible smell that greeted my nose last week! 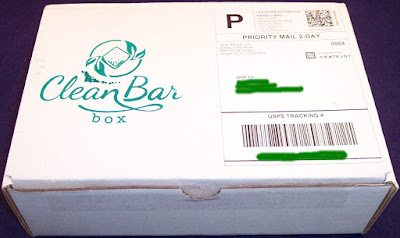 Since different households consume different amounts of soap per month, Clean Bar Box offers monthly and bi-monthly subscription options. There are discounts for longer term subscriptions and shipping is free within the U.S. This review is for the Monthly Large Box which came in a medium-sized branded box. The pink note contains a hand written message welcoming me (very nice touch!) and there is a sheet of paper that tells about each of the soaps in this box. The two 5 oz. 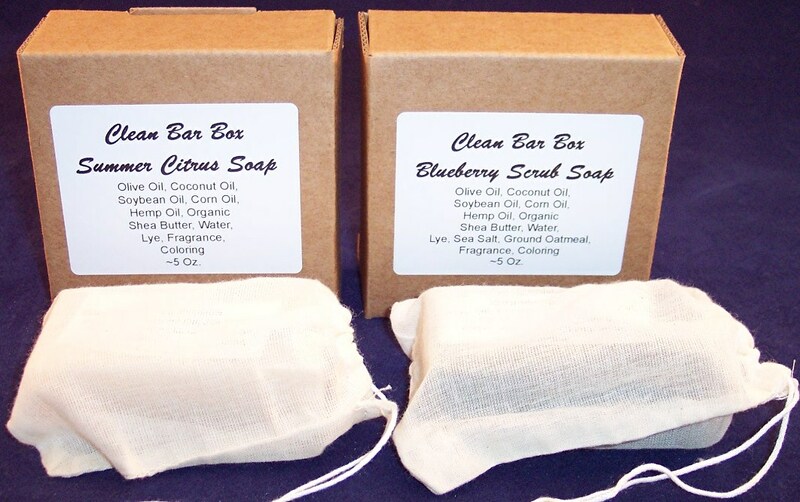 (full size) soaps are packaged in cardboard boxes and the two 2.5 oz. soaps (half size) are in drawstring muslin bags...all very eco-friendly! The first small soap is "Cotton Blossom"; I absolutely love this scent! It smells like clean, fresh laundry...only better. I am considering slicing this up and using small pieces to scent various dresser drawers; it's that good. The second small soap is "Cucumber Melon" another very fresh and clean scent. (We really need Smell-a-Blog right now!) The color combination is dark green swirled with white (my camera washed out the color; it's actually a much deeper shade of green). This 5 oz. 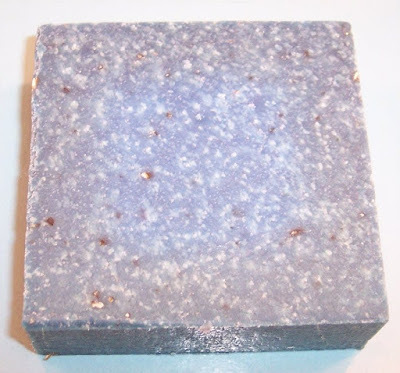 soap is called "Blueberry Scrub" and it does smell exactly like fresh, fruity blueberries...maybe even better. This soap contains sea salt and oatmeal which is why it's called a scrub bar. Again, my camera failed the color; it's actually a deep dark blueberry blue...very pretty! 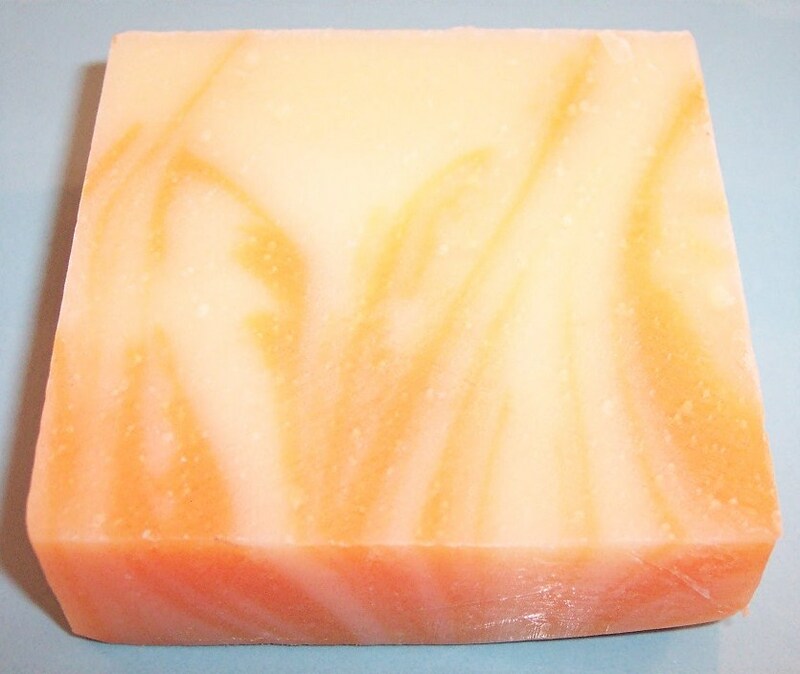 The second big soap is "Summer Citrus" and it's a bright mix of lemonade, oranges and key lime pie. 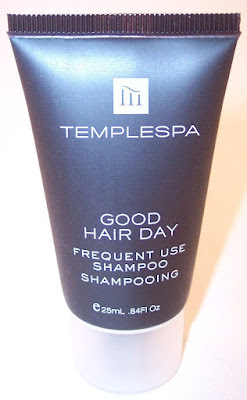 This would be a wonderful invigorating morning wake-up soap! 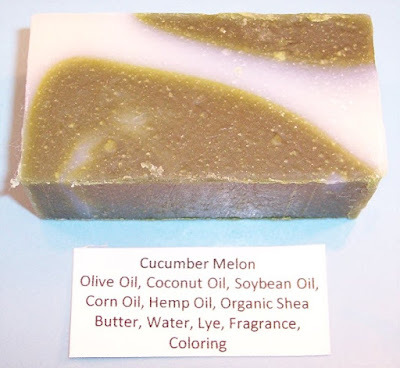 I have tried several soap subscriptions and usually the reason I cancel is that the scents are too herbal or medicinal smelling; sometimes, they are downright unpleasant. That is not the case here. These soaps have amazing (some delicious!) scents and I'm sure they will add a wonderful (not overwhelming) scent to the bathroom. By the way, I weighed all these soaps and they do weigh 2.5 oz. or 5 oz. each, as promised. (I've found that to be a problem with a couple of boxes in the past.) 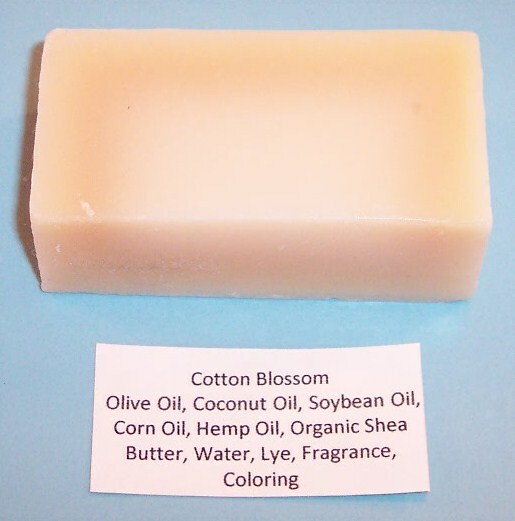 If you've bought any artisan soaps lately, you know how expensive they are. At $19.99, this box is a real bargain. Since I signed up for a multi-month subscription and used a discount code, this box cost me just $16.50. 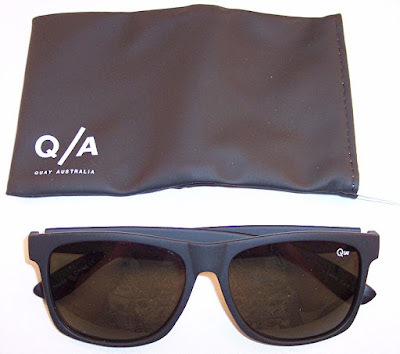 The value, as well as the quality, is clear! If you want to try any of these soaps individually, you can buy them a la carte in the Clean Bar Shop. 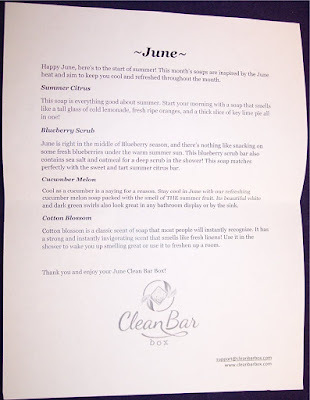 If you just want to check out Clean Bar Box, you can also purchase a non-renewing box which contains two full size bars and two half size bars in the current month's scents. At the moment, I also see a Men's Soap Gift Box in their store which I bet would make a terrific gift. 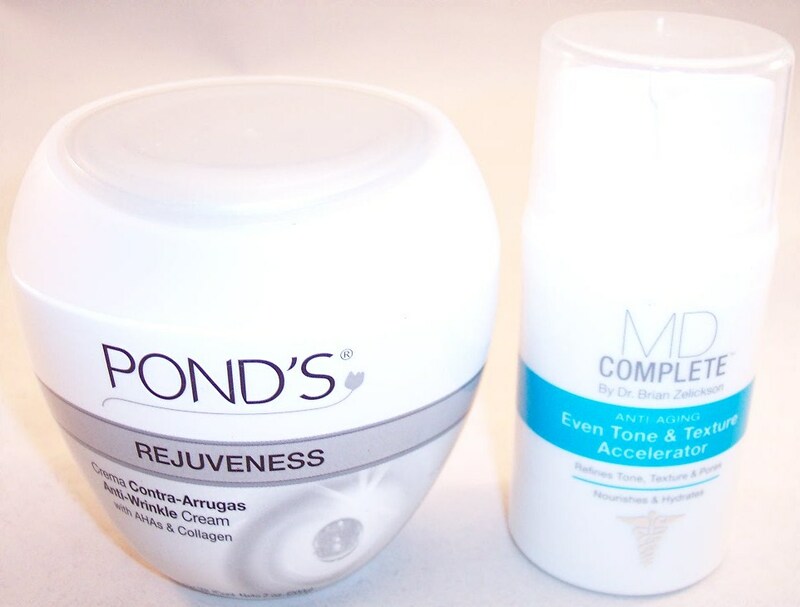 If you're ready to jump right in, use code FIRST5 or 5OFF for $5 off your first order. Also, the code CLEAN10 is good for a 10% discount which may be a better deal depending on the subscription term and box size you choose. You can also use FIRSTBOX for a $3 discount. 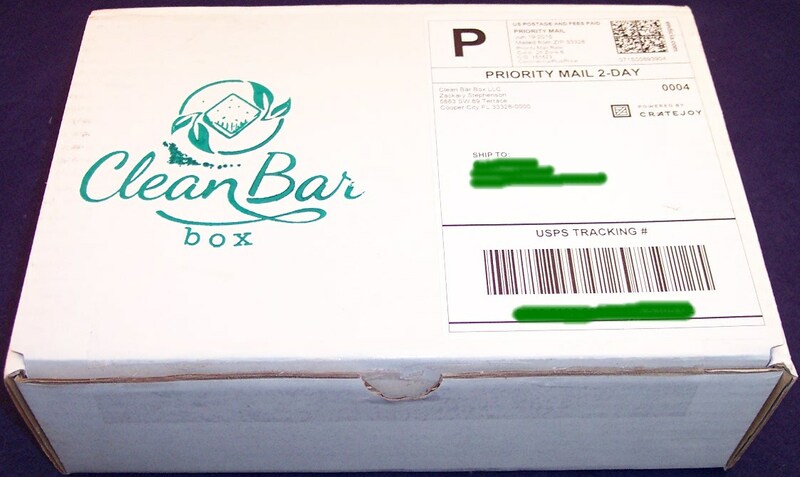 I am beyond happy with my first Clean Bar Box...can't wait to see what they send next month. Check out this company; you won't be disappointed! Every time I start to think it's time to cut back on the beauty sub boxes, along comes another Boxycharm. Other beauty boxes get much more hype, but Boxycharm is the one that consistently delivers great product and value. I've been a subscriber for over a year and have yet to receive a box from them that is anything less than terrific. Boxycharm promises four to five full size products each month for $21 (less if you sign up for a longer term) and that's exactly what you get. The theme for June's box is "Sea La Vie", as in "Sea Life's Beauty!" and "Don't get tide down!" 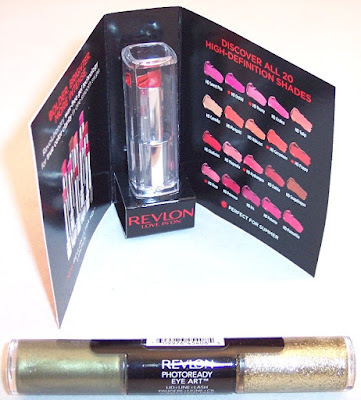 This time we have five full size products, four cosmetics and one tool. There is also a promotion card for $20 off an order of $50 or more at Mali Beads, which carries a lot of pretty fashion jewelry. If you're interested, the promo code for the discount is BOXYCHARM. 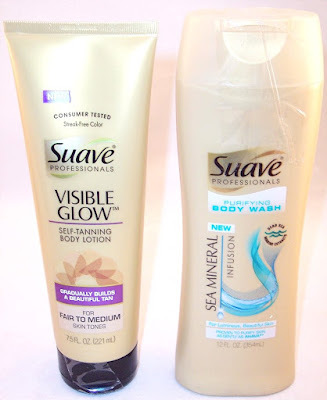 What I really liked about this box (besides the combined retail value, which is a whopping $123.99!) 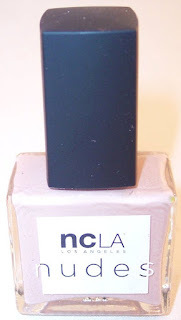 was being introduced to several new (to me) brands and in the the case of the nail polish, a new NCLA collection. As always, Boxycharm did a lovely job of curation and sent products that are relevant and I will enjoy using. 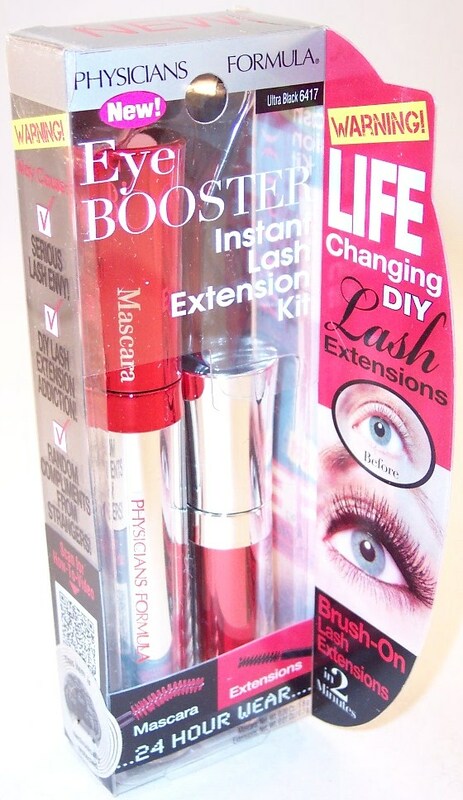 If you're interested in trying Boxycharm, click here. There don't seem to be many discount codes for this site but you can do better on the price by signing up for a longer term subscription. I have found Boxycharm to be a stable and reliable company whose boxes never disappoint! 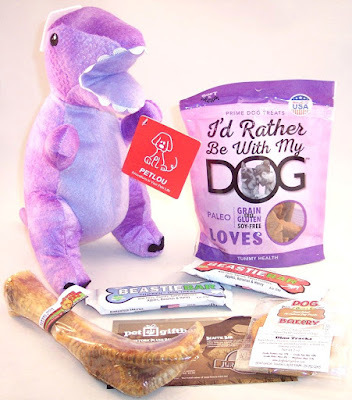 Pet Gift Box Review, June 2015 + $5 Discount on First Box! June's Pet Gift Box managed to both delight and disgust. If you have a dog, you know that disgust on the human's part often means delight for the canine. 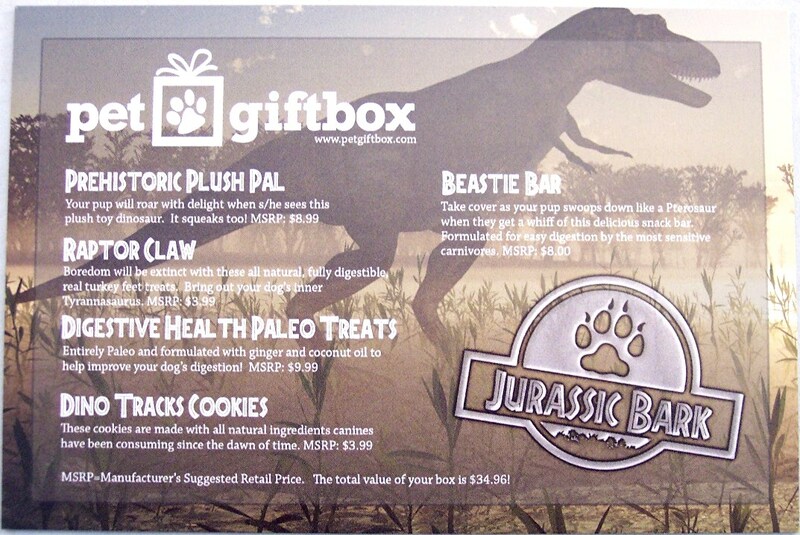 "Jurassic Bark" is the theme for this box which contains five dinosaur themed items, one big toy and several treats and snacks. I can't say I've EVER had the same reaction when opening a subscription box before....read on! 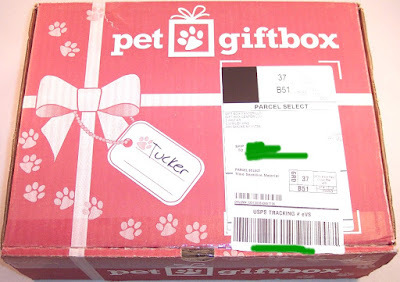 I love the gift tag on the outer box which is hand addressed to my pup Tucker...nice personal touch! First glance shows a lot of lavender....then, a quick jolt of disbelief when I realize what's included in this box. 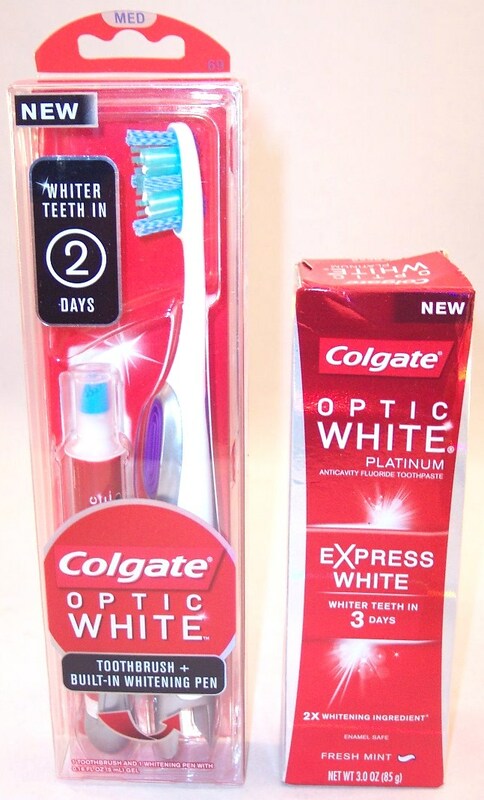 The product card is brief; it gives the theme, a very brief description of each item and its retail price. OK, let's just deal with this so I can move on. There is an extra large turkey foot in this box, claws and all. 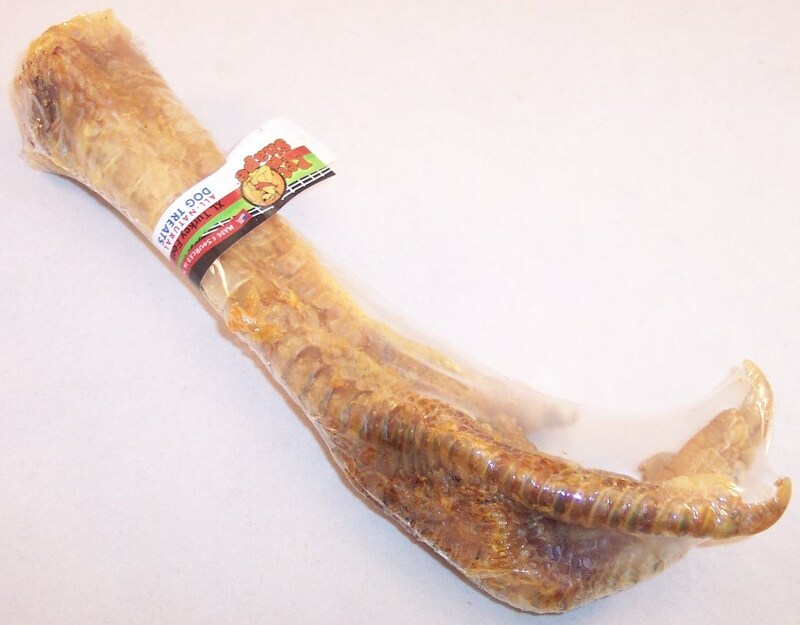 This is billed as a "Raptor Claw", meant to bring out your dog's inner Tyrannosaurus. I am beyond repulsed; Tucker is beyond delighted. I can't even look at this thing. I don't want to touch it. I don't want to unwrap it. I don't want to deal with it. I don't care if it is all natural, fully digestible, etc. Tucker will have to enjoy this outdoors; I do not want it in the house. Pet Gift Box, PLEASE don't send something like this again! 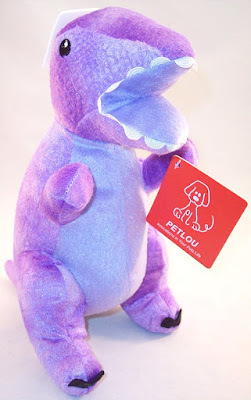 Moving on to happier items...there is a big lavender plush Tyrannosaurus from Petlou. This has a squeaker inside (the one in ours is very weak, almost to the point of being non-functional) and the torso is also stuffed with a crinkly material that a lot of dogs will enjoy. Very cute toy! 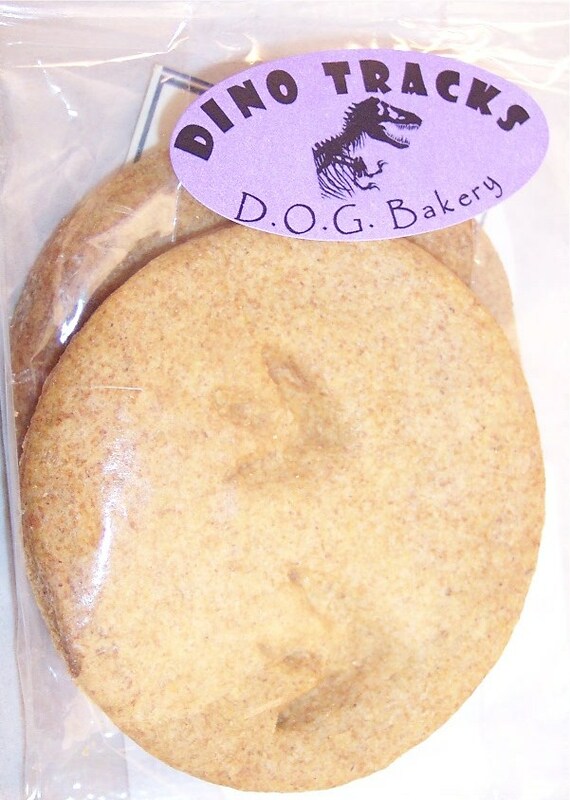 There is a package containing two Dino Tracks cookies from D.O.G. 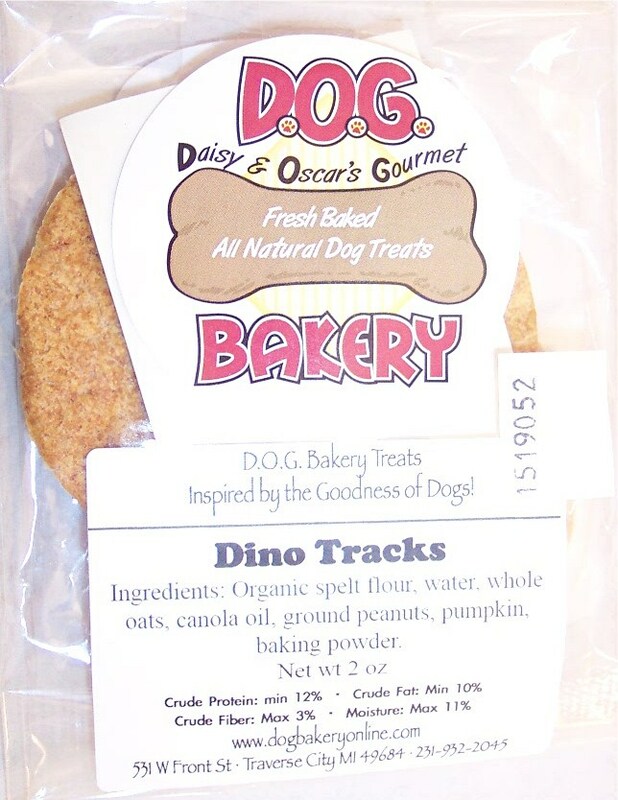 (Daisy & Oscar's Gourmet Bakery). These are fresh baked all natural dog treats that I know Tucker will love. 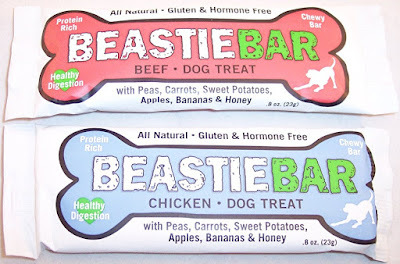 Next are two Beastie Bars which are all natural and contain peas, carrots, sweet potatoes, apples, bananas and honey. 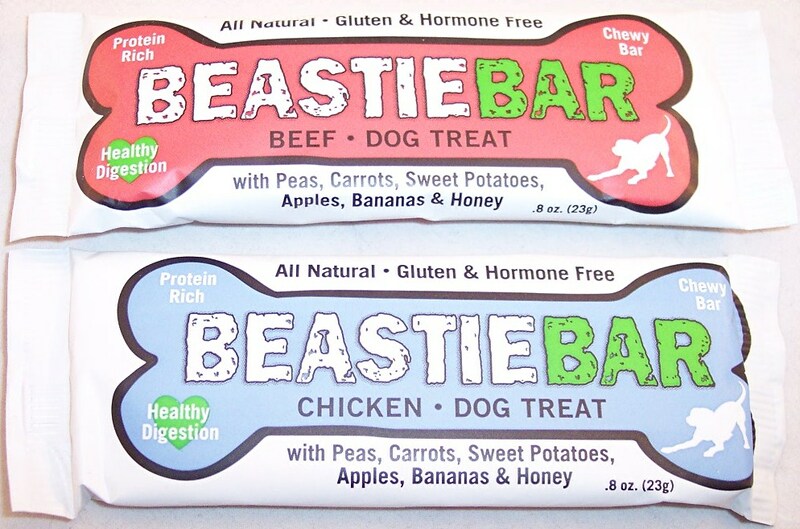 One of these is chicken flavored; the other is beef. These are always a hit with Tucker. This big 5 oz. lavender bag contains Paleo Treats from "I'd Rather Be With My Dog". 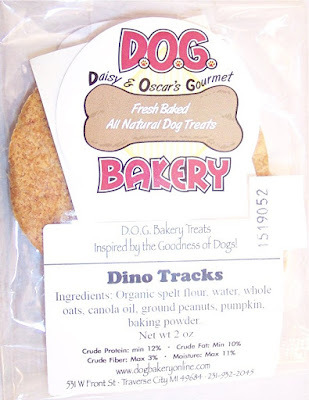 These are formulated with ginger and coconut oil to improve a dog's digestive health. 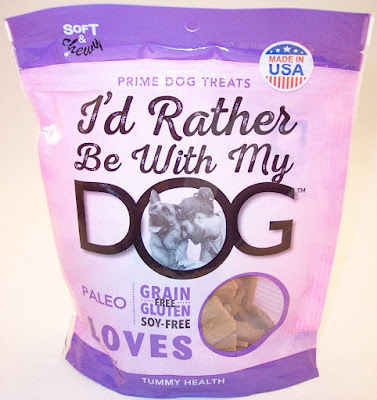 I'm particularly glad to get these as Tucker has been having digestive problems....he grazes on grass, then I have to deal with the consequences. Maybe/hopefully this will be a solution. With a retail value of about $35, this WOULD have been a great box if not for that repulsive turkey foot. The theme was terrific and Tucker especially appreciates that all but one item is edible. I particularly like that all of these products (except the dino) are made in the U.S.A. We all know that's important when it comes to your pet's well-being. 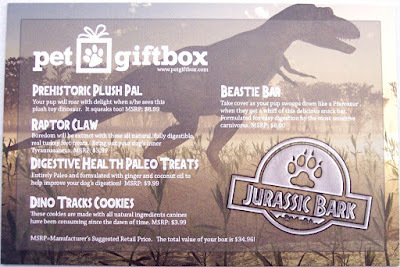 If you're interested in trying Pet Gift Box, the cost is $27.99 per month with discounts for longer term subscriptions. If you sign up for a year, the monthly cost is only $17.99 a month, an absolute bargain for the quantity and quality of products you receive. Click here for a $5 discount on your first box! This post is a testament to the power of stalking. I was starting to think the Allure Beauty Box (as it was formerly called) was pretty much a hoax. Allure typically made a big social media splash about the upcoming box with an announcement telling buyers where to go and exactly what time the boxes would go on sale. Judging from the chatter on their Facebook page, I could visualize thousands of people with fingers poised above their keyboards as Allure's countdown clock ticked its way down to zero. For the past two years, I was one of that obsessed horde. The results never varied....I would click through to make the purchase the INSTANT it was available, only to have the site crash or receive the inevitable message that the box was sold out. One could spend several hours waiting for the site to come back up or more product to be added. The howls of complaint resonated loud and long. Everyone was angry and frustrated that the Allure boxes were apparently selling out in a matter of seconds...or worse, were never available to begin with. 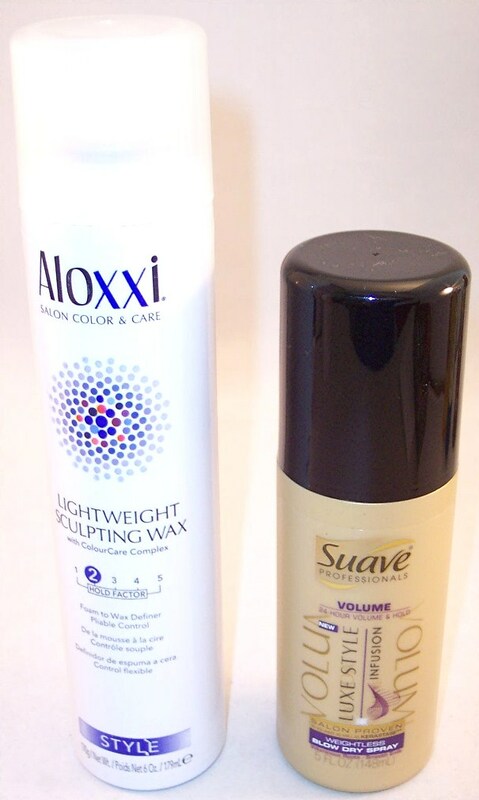 There were lots of apologies from Allure about limited product and the maddening site mess. Rampant speculation centered on how one could actually score a box outside conventional means and annoyance that some, particularly certain privileged vloggers and bloggers (definitely not me!) 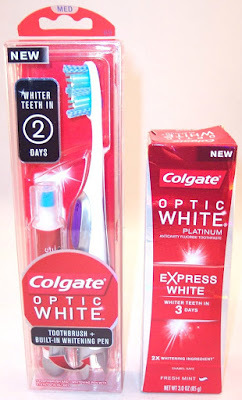 always seemed to get a box. Why all the fuss? The Allure Beauty Thrills Box (as it is now known) is crammed with full size products covering almost every personal care category; hair, makeup, nails, skin, etc. For just $44.95 plus $10 shipping, the boxes contain an enormous quantity of full size products. Photos of past box contents were astonishing and whipped up the buying frenzy to fever pitch by the time the boxes were supposedly available. When the Spring 2015 box was announced, I decided I'd give it one brief shot at the announced time. If that didn't work, well, I DO have a life! 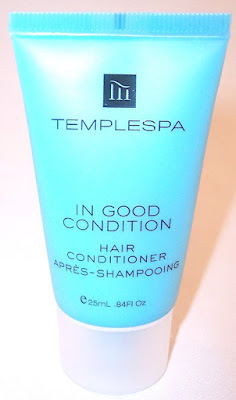 After all (I told myself), how important really is a new shampoo? I don't know if the stars were aligned or if Allure saw the error of their ways but my order went through on the very first try. No drama at all! Now here I am with the most incredible haul that has arrived on my doorstep since I began this subscription adventure several years ago. 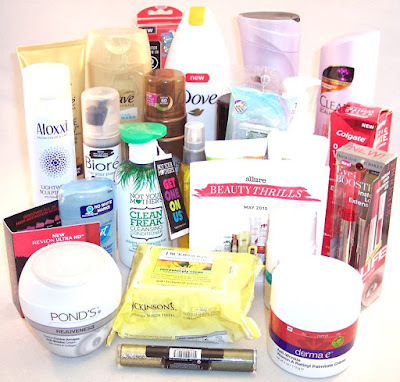 There are TWENTY FIVE full size products in this box...not one tiny sample, miserly foil pack or skimpy trial size among them! These are all drug store items, mostly personal care, but with a couple of cosmetics included. A little booklet was included that gives a color photo of each item plus a brief description and manufacturer URL. I feel like I should be handing out prizes to anyone who is still reading at this point! I guess your prize is seeing the incredible value of this box which, according to my calculations, is just about $268.06. 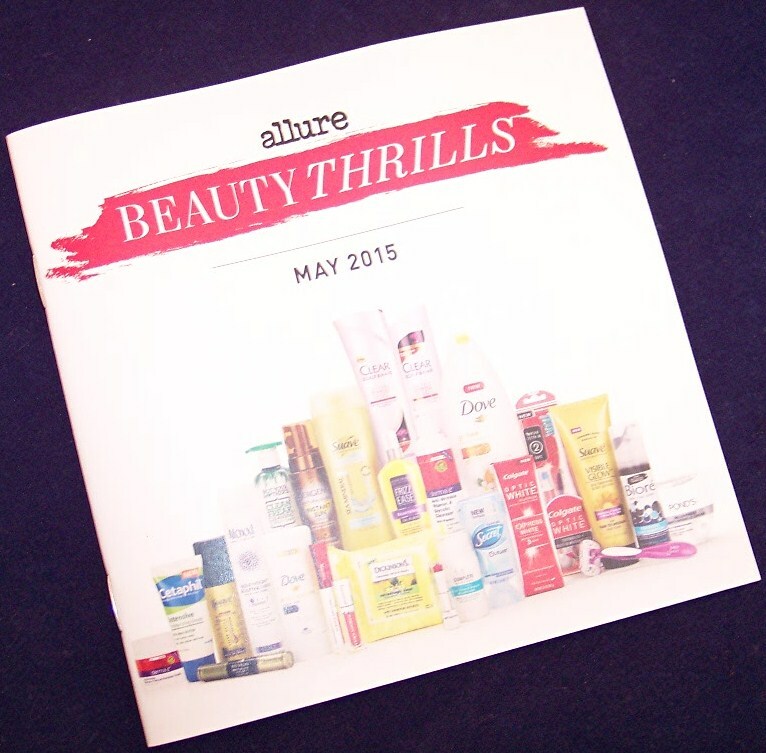 Now you know why so many people turn into keyboard maniacs when Allure's Beauty Thrills box is announced! Another nice thing about these items is that, although most of the brands are familiar, many of the products are new to the market. So it's a great opportunity to try some things you might not otherwise buy. I am hoping that the fact I finally snagged one means that Allure has worked out the technical problems and perhaps increased the number available. Guess we'll find out when the next box is announced! Allure's site says they generally make these boxes available three times a year, in May, August and December. Since the demand is extremely high, my best advice is to get on their mailing list and like their Facebook page (then stalk it). I will also make an announcement on the Lone Star Shopper Facebook page when the boxes become available. Like it or not, getting an Allure Beauty Thrills Box has become a competitive sport; you must be persistent and aggressive to score one. I hope you've been inspired to do just that! 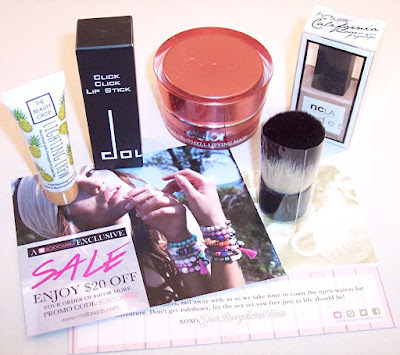 PopSugar Must Have Lifestyle Box Review, June 2015 + $5 Discount Codes! 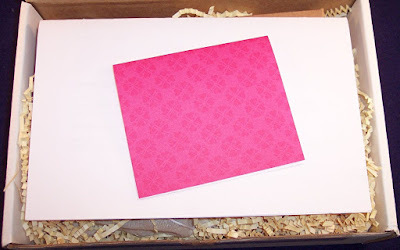 By now, I'm sure most are familiar with the PopSugar Must Have lifestyle box. Judging from other blogs and vlogs, I'm guessing this is one of the last subscriptions most of us would let go if forced to choose just one or two. PopSugar consistently sends an interesting mix of items from different categories that reflect current trends and interests. 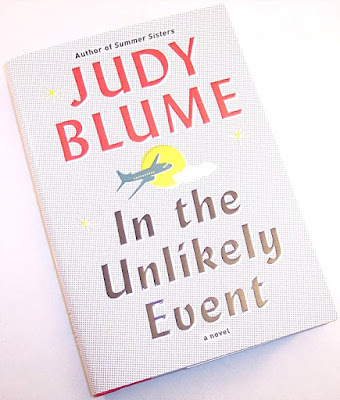 For me, it's always a great box when there is a good book included and that's just what arrived this month! For the seriously addicted, they also offer occasional Limited Edition boxes which cost a lot more and have much higher values. At the moment, that would be the CFDA (Council of Fashion Designers) box for $195 with a retail value of over $500. The Limited Edition boxes are a leap but from what I've seen, their contents are impressive. These are the inspirations for PopSugar's June box: Sun-kissed, soft skin, papaya, outdoor fun, coconut and yoga warrior. Let's see how they interpreted those for us! The tri-fold information card gives color photos of each item, a bit of information and retail prices. 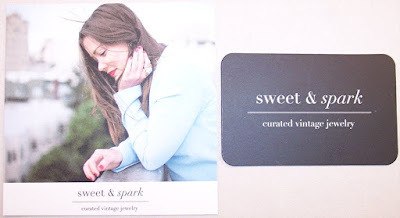 There is a $30 gift card for use at Sweet & Spark which is a jewelry site that scouts out one-of-a-kind vintage pieces from flea markets and antique stores. I like the concept but most of the pieces are much more ornate than I would normally wear. They are also expensive so you would have to spend quite a bit to make use of this gift card. For that reason, I'm not including the card's value in the total for this box. My trusty calculator tells me that the value of this box is about $110.95. 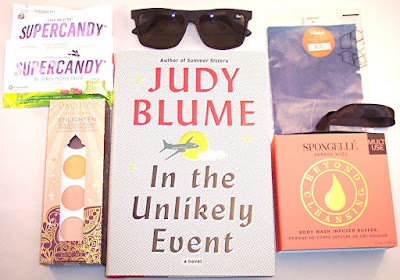 I don't think it's one of PopSugar's best but the book and the sunglasses make it for me. The book will go straight to the top of my reading queue and the glasses are already tucked away in my purse. If you would like to try PopSugar, click here and use code REFER5 or MUSTHAVE5 for a $5 discount on your first box. Rumor has it there will be a special surprise from Sephora in July's box!